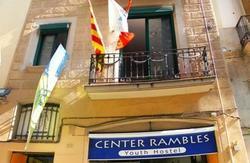 Welcome to Center Ramblas Youth Hostel!! 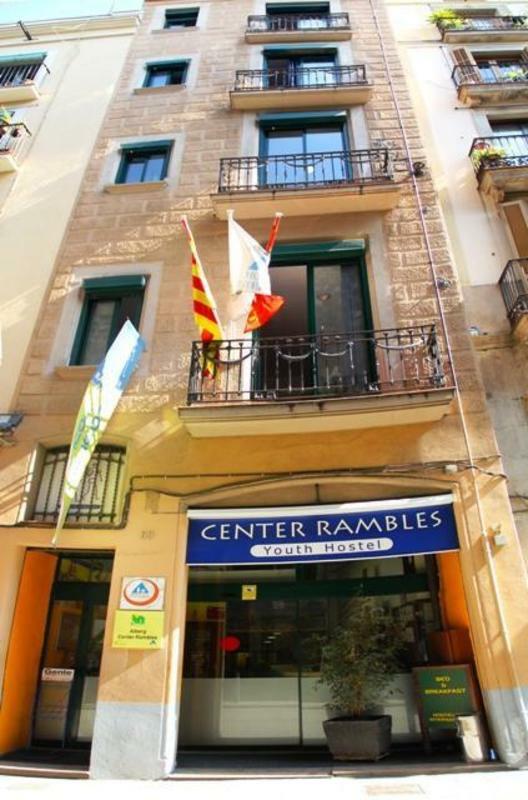 If you decide to come to a cosmopolitan city like Barcelona, you have to join Center-Ramblas Youth-Hostel. We enjoy a privileged location right in the center of town: We are located just five minutes away from Plaa Catalunya and 100 meters away from the emblematic Las Ramblas Avenue. It allows you to enjoy the thrill of Barcelona from the very heart of the city. The building was totally rehabilitated during 2001 and inaugurated in 2002. It offers the best facilities: Air conditioned, central heating, elevator ..., allowing you to have a pleasant and a comfortable stay. Important!!! 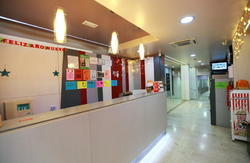 Our reception is 24 hours open, so you won't have any problem to check in if you arrive late. 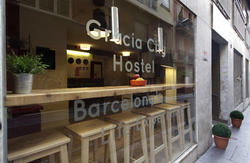 We are members of the Hostelling International and we also belong to the net of Youth Hostels in Catalunya. If you come by train, you will arrive in Estaci de Frana. You have to take the metro Line 4 to Barceloneta and then change to line 3 in Passeig de Grcia. Then, you have to stop at Liceu station. If you arrive in Sants Station, you have to take the metro Line 3 to 'Liceu' stop. We are 5 minuts walking from the metro station. If you reach the city by plane you can take choose between the AEROBUS or the train, both of them will leave you at 'Catalunya Square', from where you can take the subway or just walk. It is very easy to arrive to the CENTER-RAMBLAS from 'Catalunya Square', is just 5 minutes walking down the 'Ramblas', or just one station at the subway green line. If you get to the 'Estaci del Nord' bus station, get the underground (red line) towards 'Feixa Llarga' and change to the green line in 'Plaa Catalunya',then leave the train at the 'Liceu' stop.